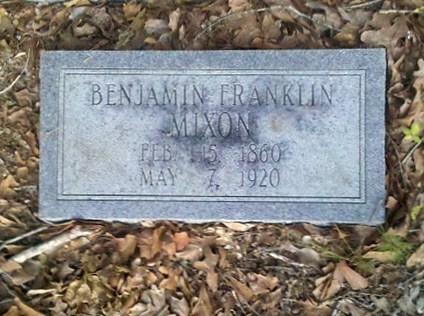 I am tring to locate Raymond Edward Mixon son of William (will) Franklin Mixon and Ollie Viola (Carter) Mixon lived in Huntsville Alabama can anyone direct me. 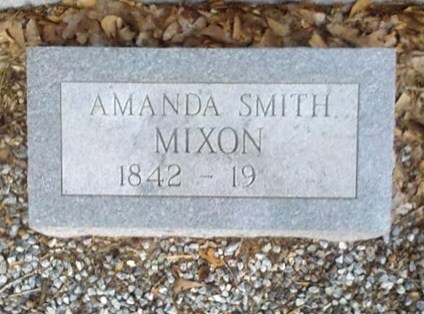 I am trying to get information on Amanda Smith Mixon. 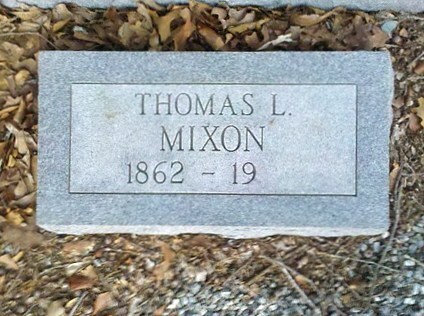 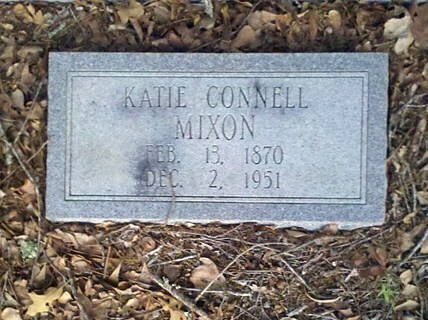 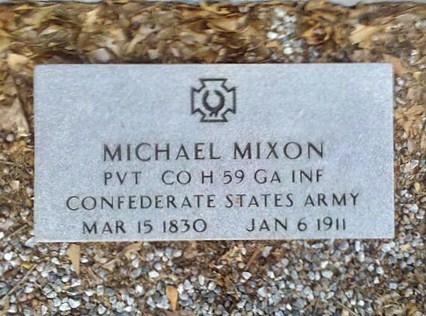 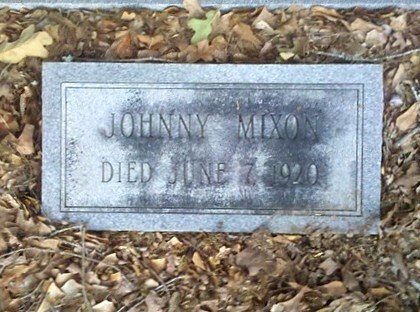 Is she really buried in this cemetery or is there just a marker there?